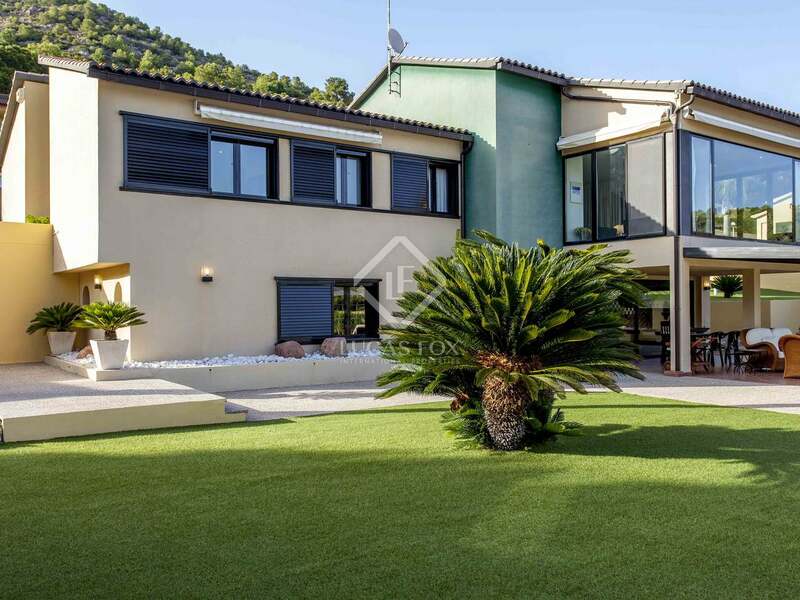 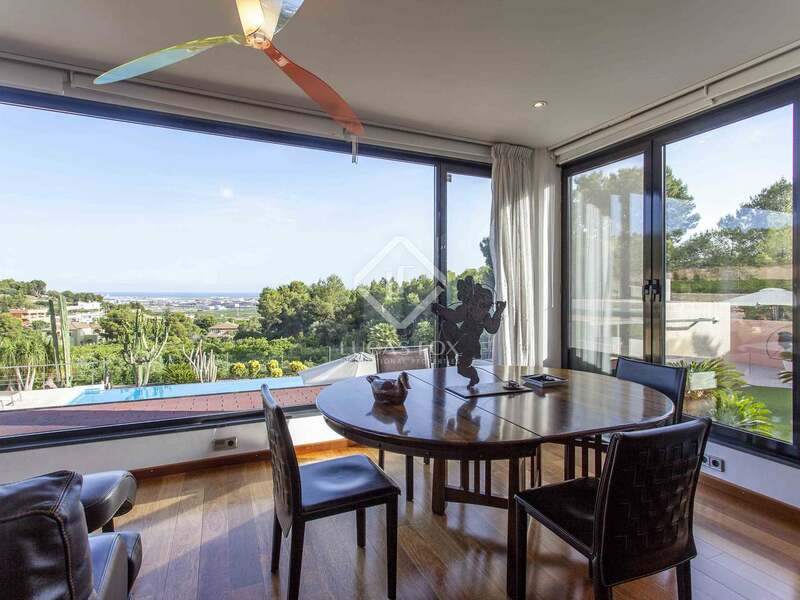 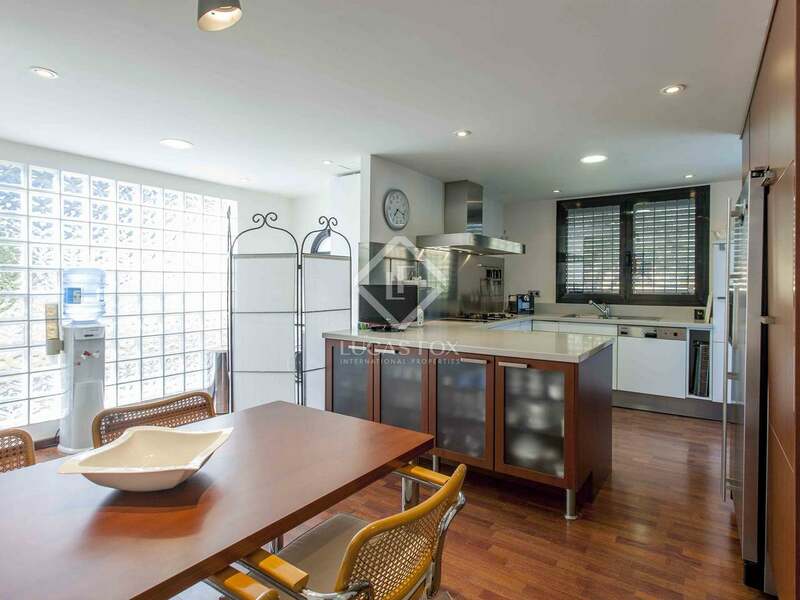 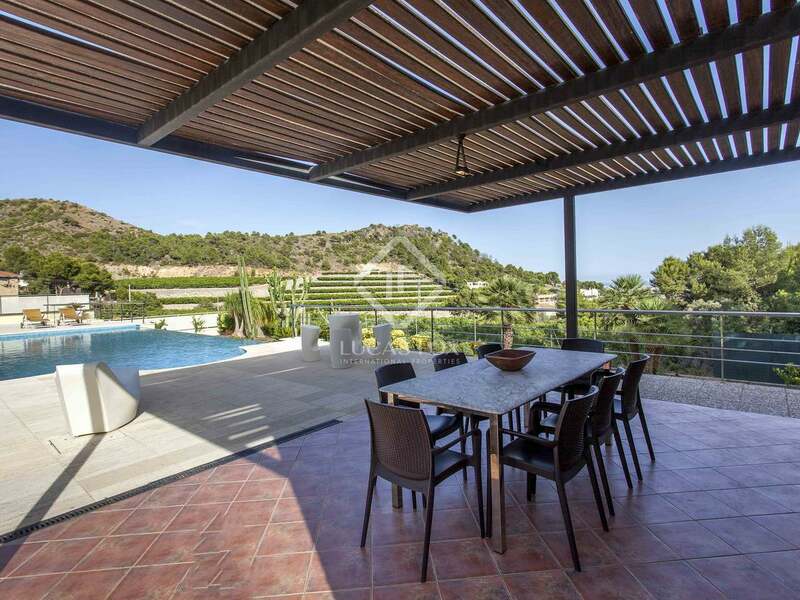 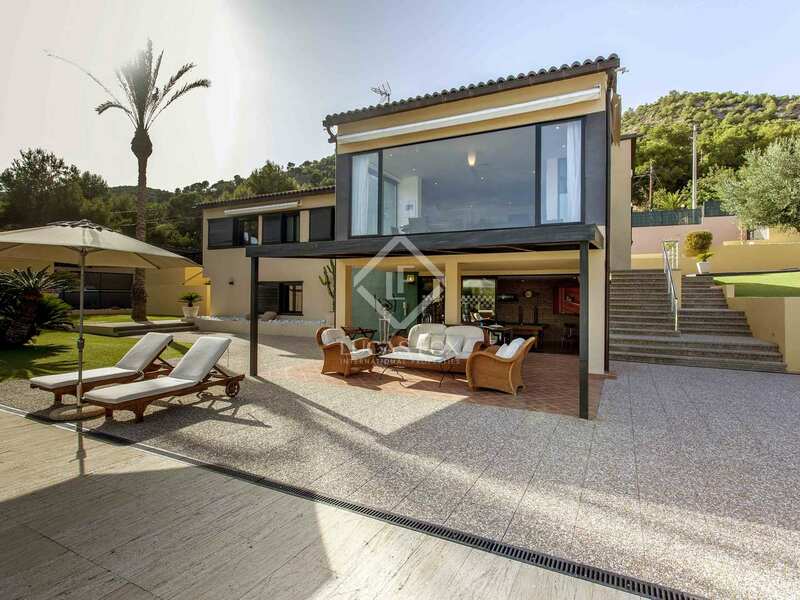 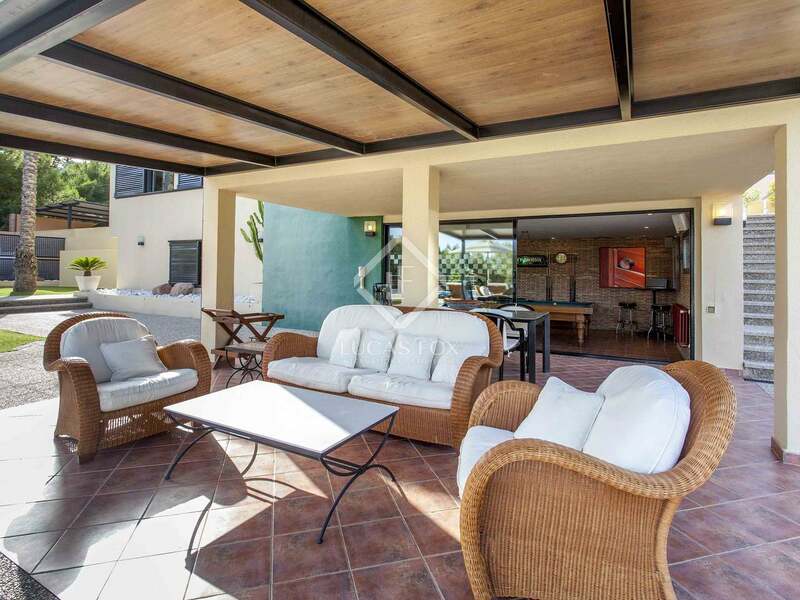 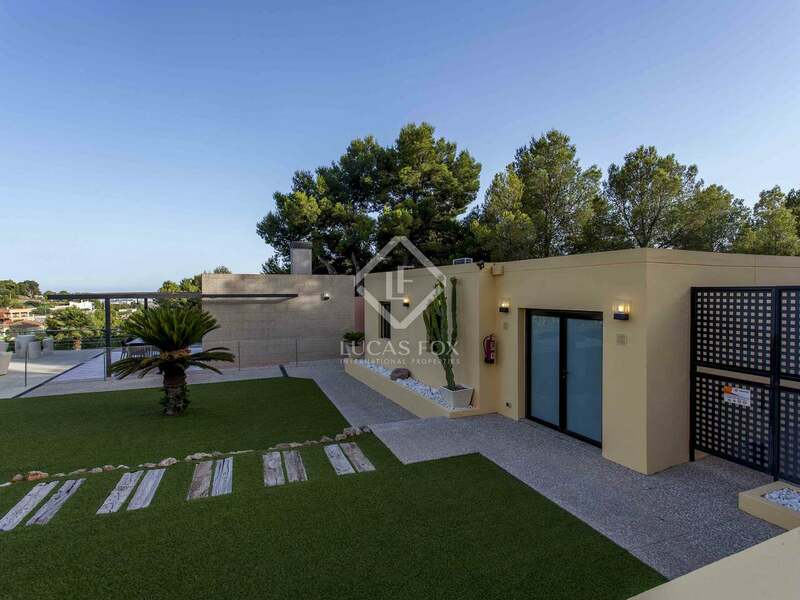 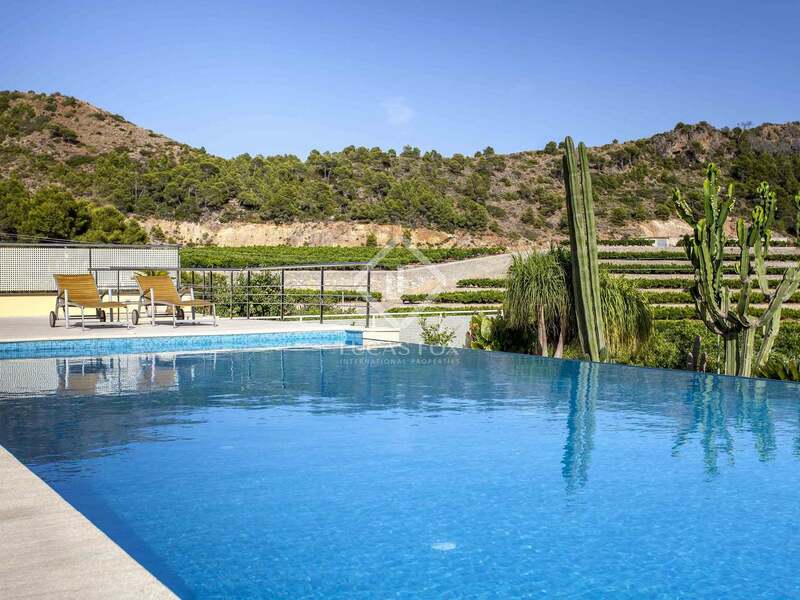 Located just a few kilometres from Sagunto, and from the beaches of Canet and Almenara, we find this wonderful property with great attention to detail in its design, offering residents an excellent quality of life. 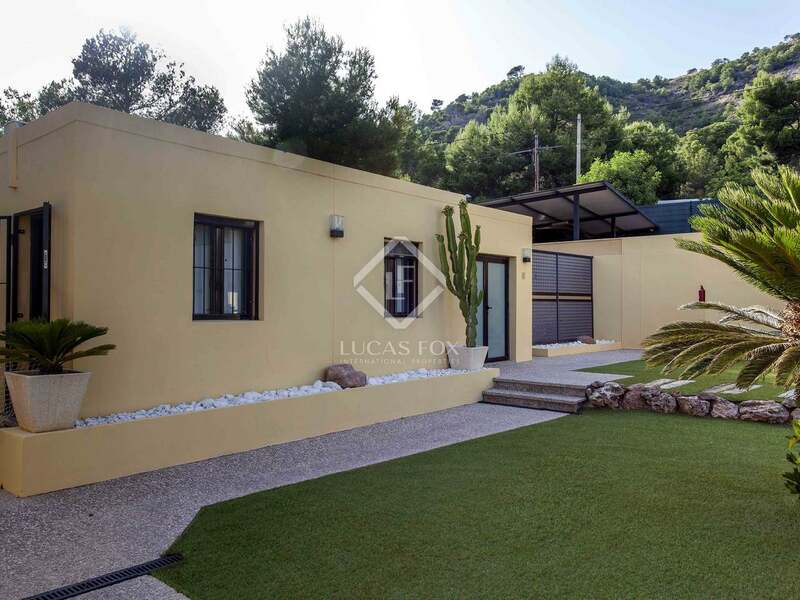 The plot of more than 2,000 m² has a wonderful barbecue, complete kitchen, chill-out terrace, and a large swimming pool with jacuzzi and counter current pump system. 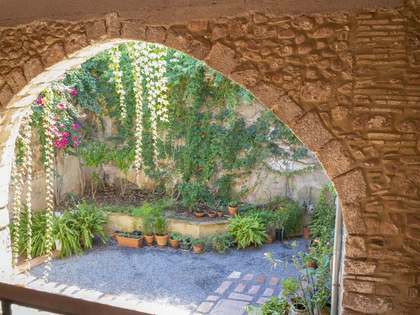 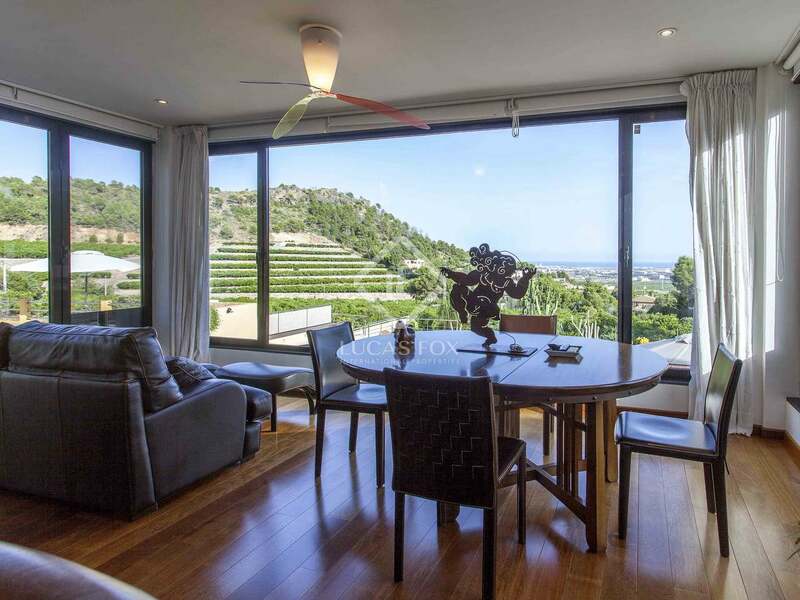 The main house consists of 2 floors, on the main one we find a large fully equipped kitchen, and a spacious living room - dining room, fully glazed with views of the valley and the sea, and even Sagunto castle. 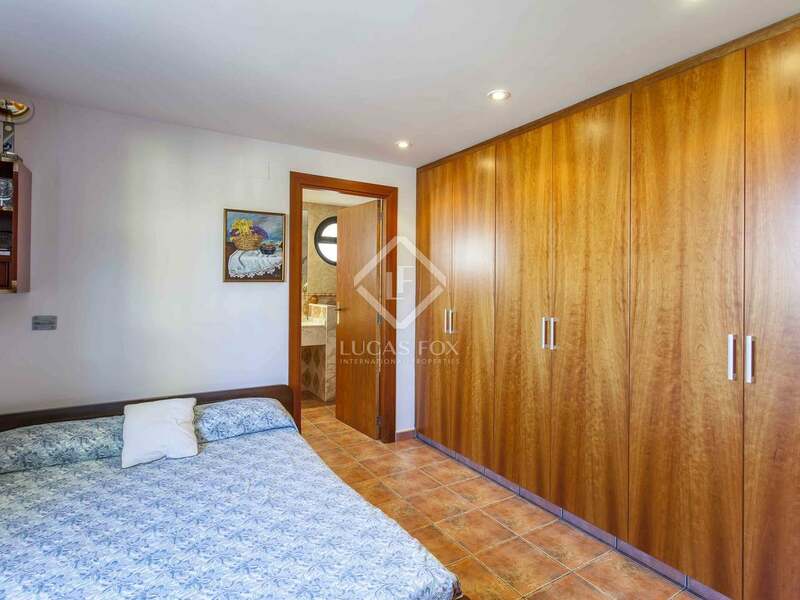 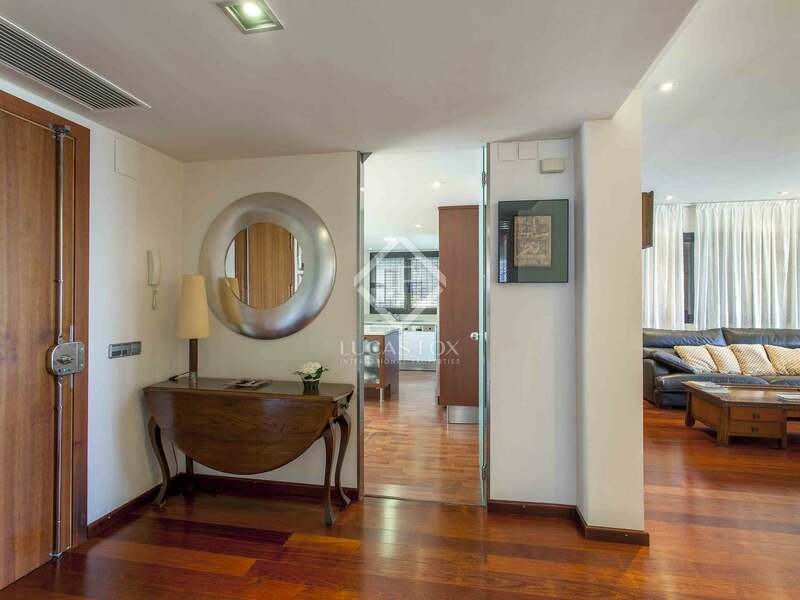 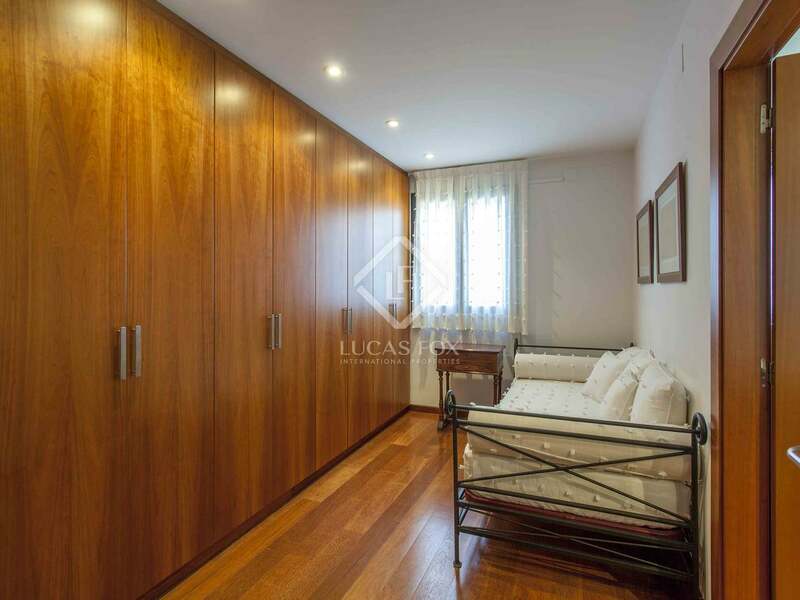 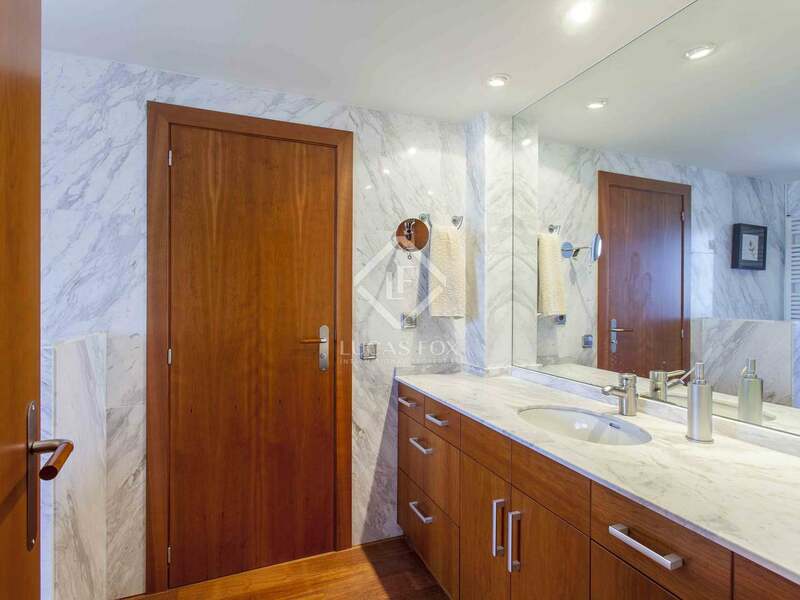 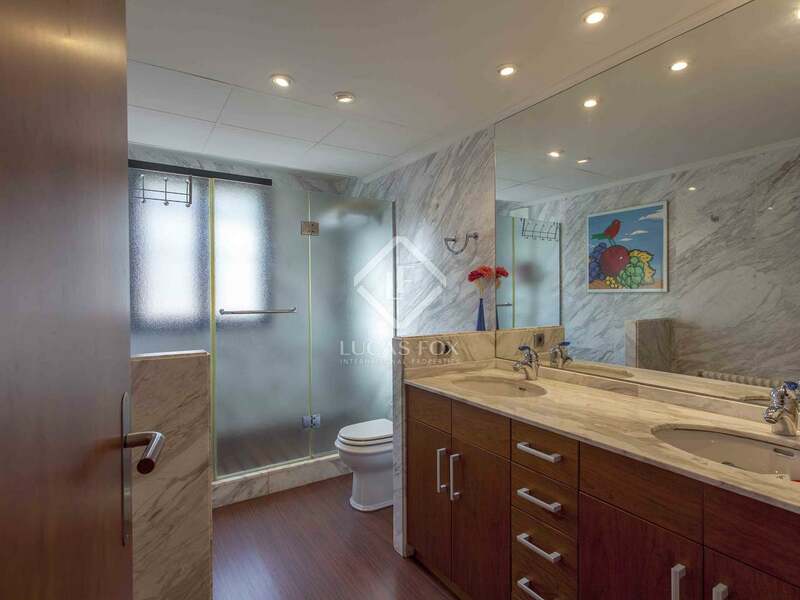 A reinforced door gives way to the night area, which consists of 2 double bedrooms with a shared bathroom, in addition to the master bedroom, which has a large dressing room and its own bathroom en suite. 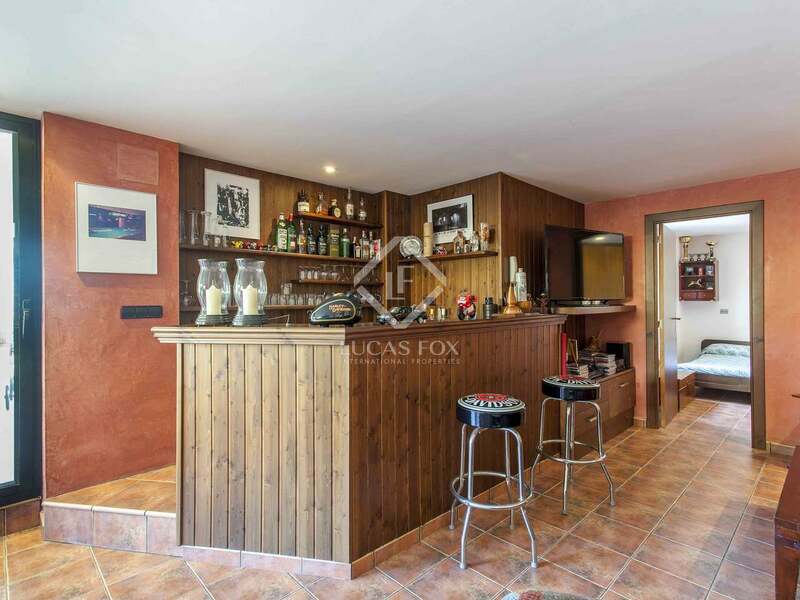 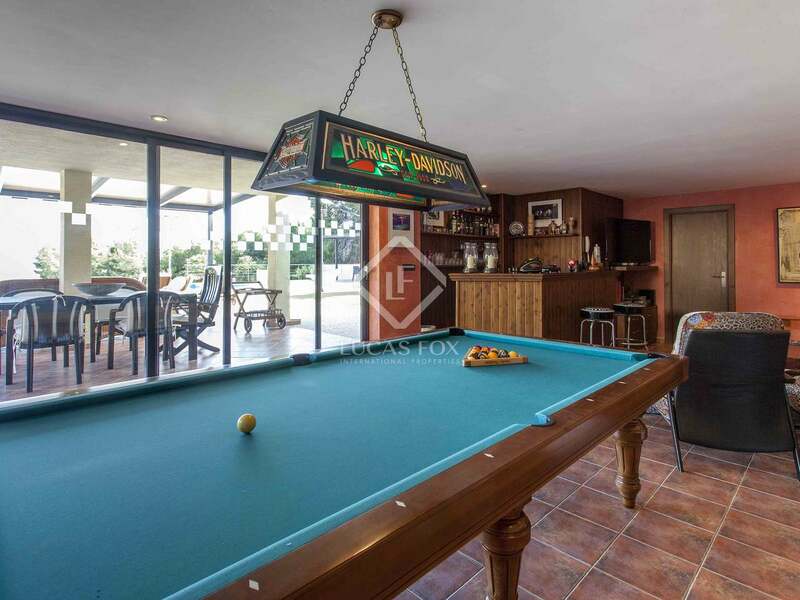 On the basement floor we find a multipurpose room with a pool table and fully equipped bar. 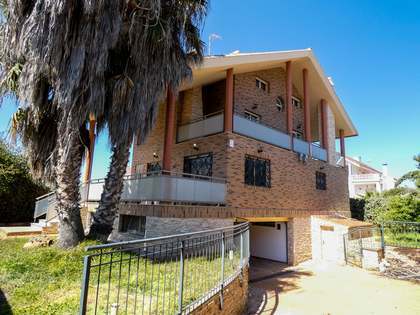 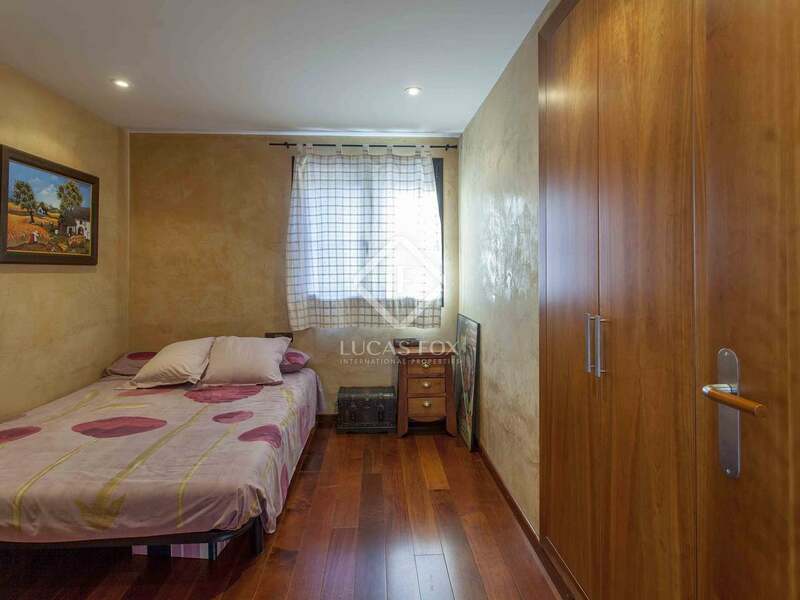 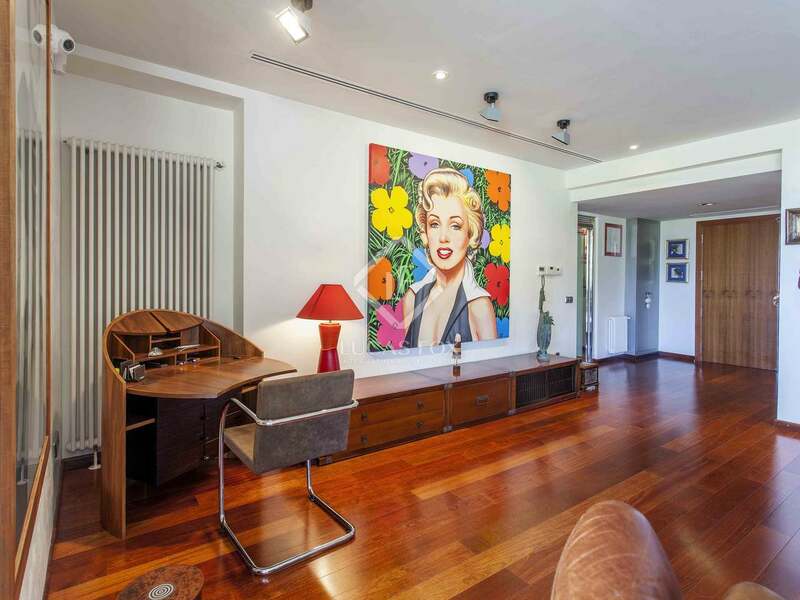 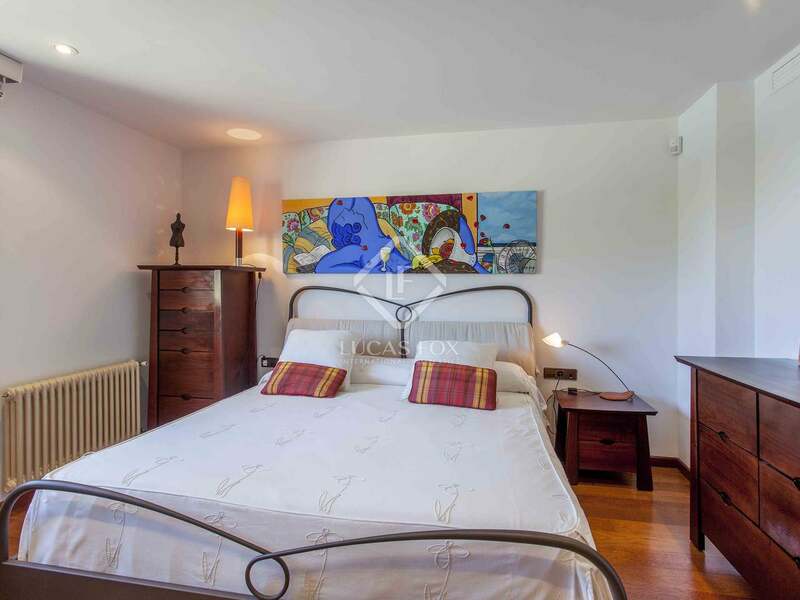 It also has another bedroom with its own bathroom en suite, and a huge terrace with wonderful views. 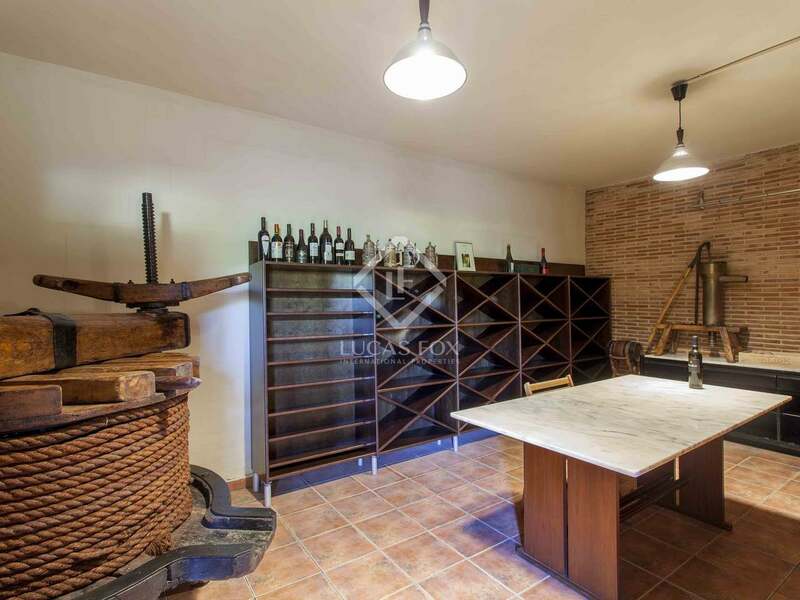 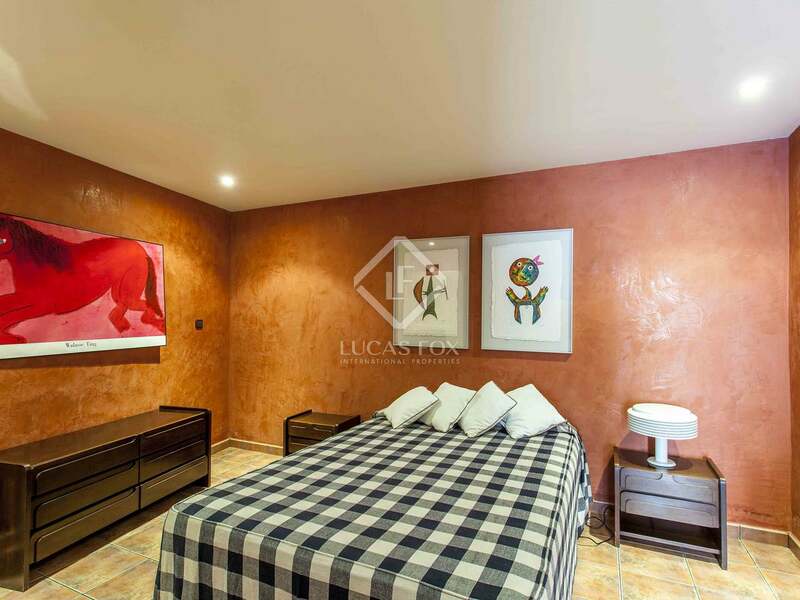 In this area there is also the guest apartment with its own bathroom as well as a climate controlled wine cellar, and a cistern for water collection. 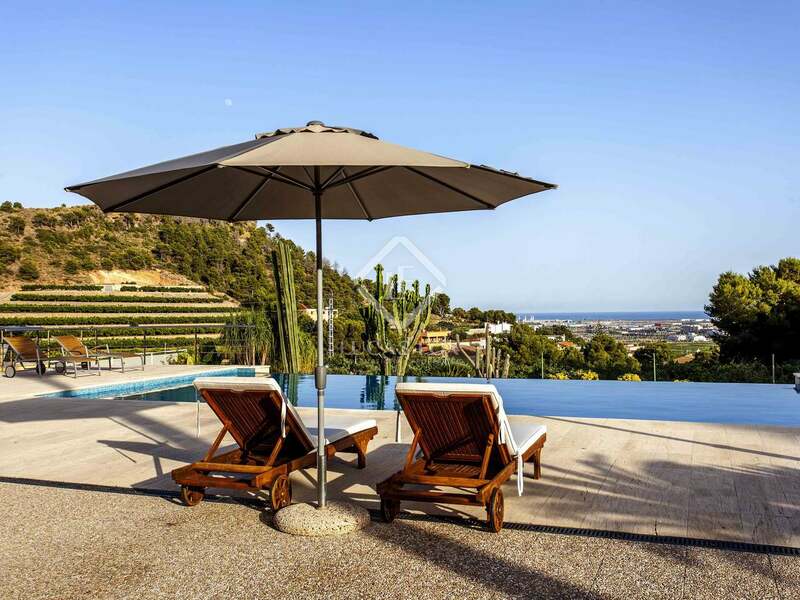 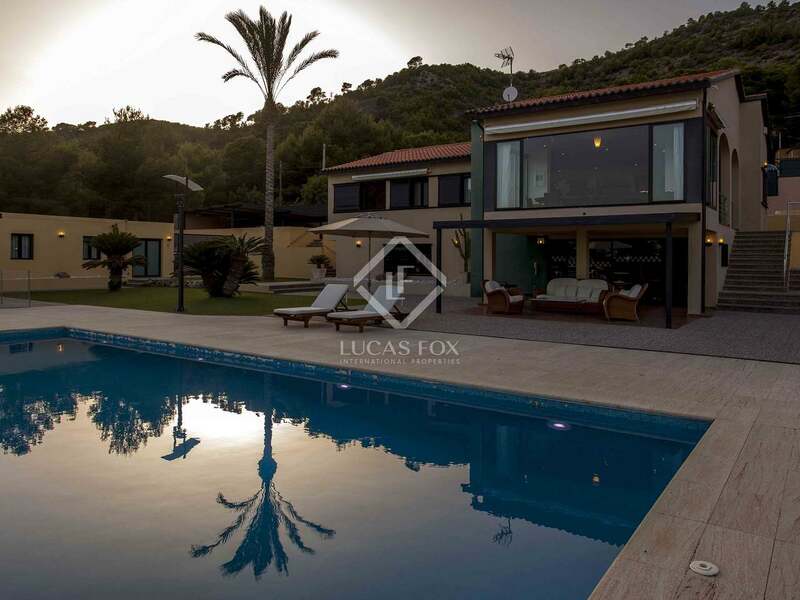 An incredible property where you can enjoy tranquillity and relax in its infinity pool overlooking the sea. 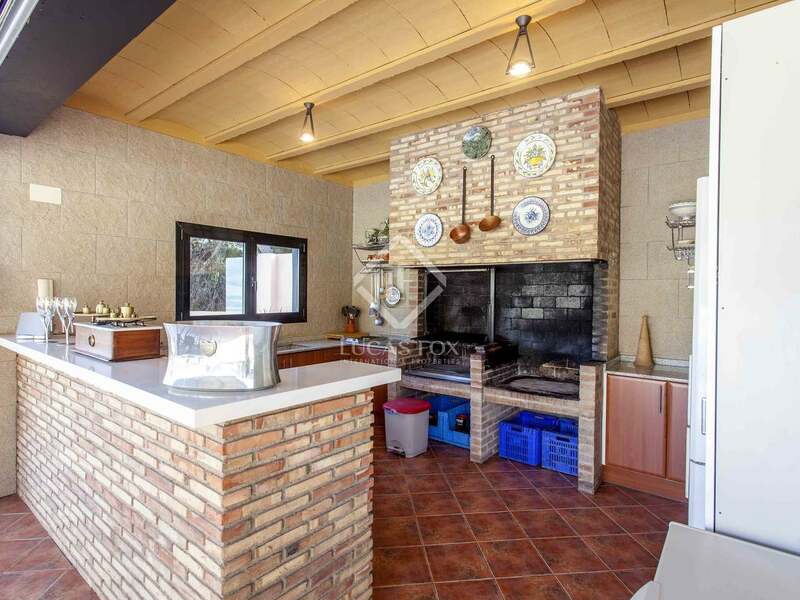 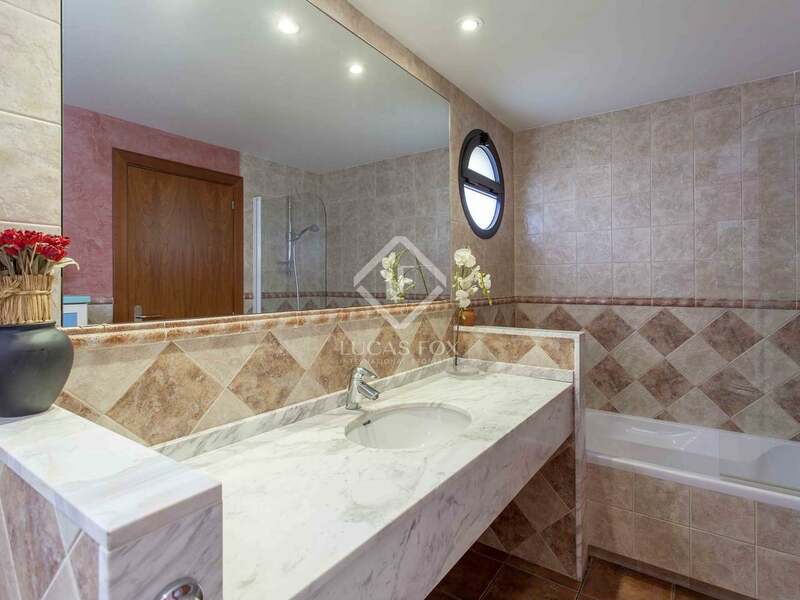 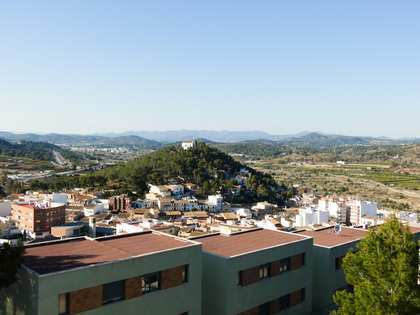 The property is located a few kilometres from Sagunto, the most important town in the region, which has all kinds of services: hospital, supermarkets, a port, beaches, train station, shopping centre, etc. 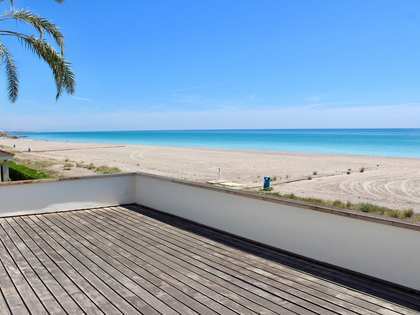 A 10-minute drive will take you to the famous beaches of Canet and Almenara, where you can enjoy the Mediterranean climate. 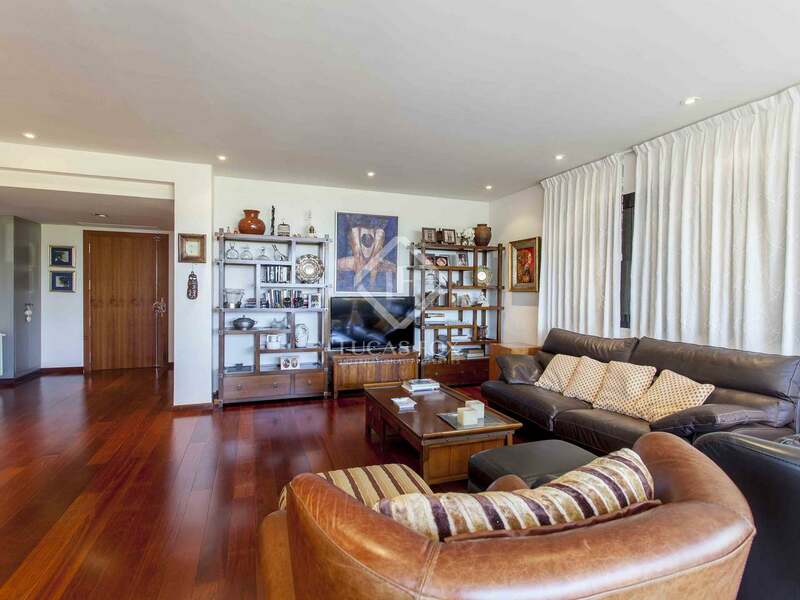 The well-known Adventist school and several international schools are also in the area. 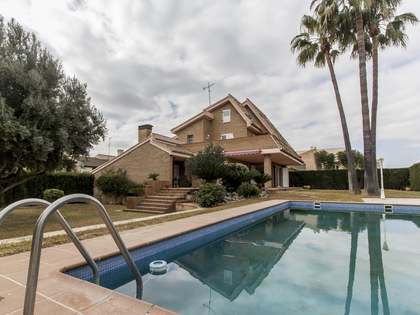 Valencia can be reached in approximately 20 minutes by motorway.